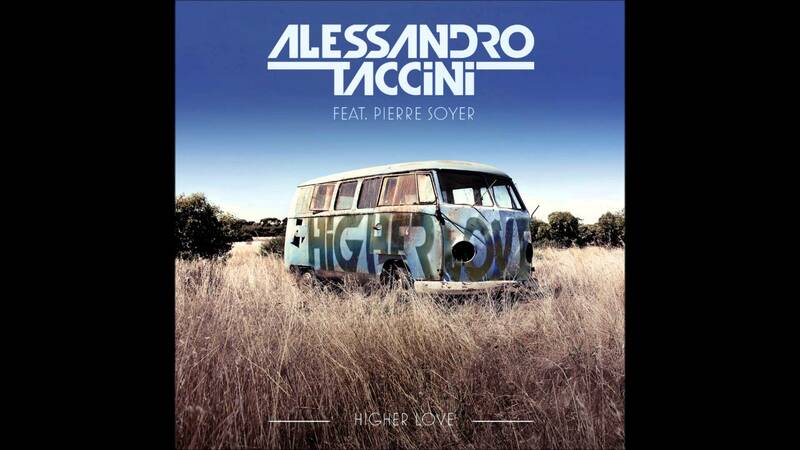 Steve Winwood’s original “Higher Love” that was released in 1986 got a re-work by the up and coming DJ, Alessandro Taccini, in 2014. The catchy choral lyrics, “Bring me a higher love / Where’s that higher love that I keep thinking of?” surrounded by the simple and smooth deep house beat gives this track the makings of a great end of summer / back to school jam. New Alt Sounds also recommends checking out another Alessandro Taccini release, “With Arms Wide Open (Feat. Lisah)”, for a more up-tempo listen. Check out Alessandro’s SoundCloud page here. Definitely more good things to come from this new artist – enjoy!